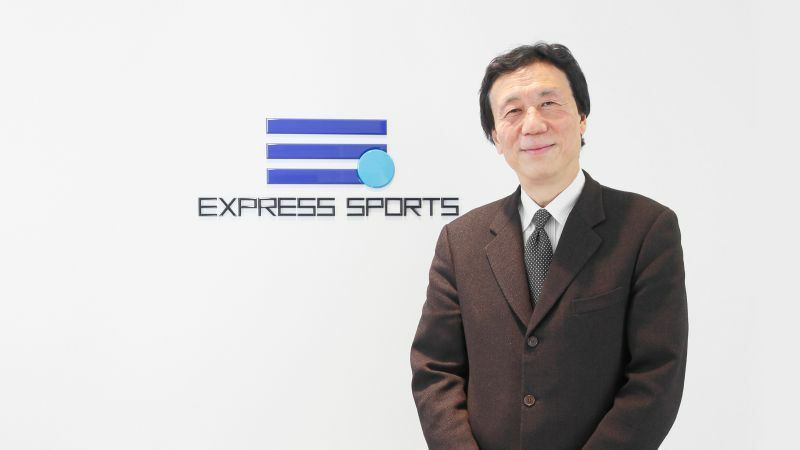 Established on April 2, 2007, the sports program division of Express Co. Ltd (founded in 1961). NHK (Japan Broadcasting Corporation), NHK Global Media Services, Tokyo Broadcasting System Television, Fuji Television Network, SKY Perfect Broadcasting Corporation, J Sports Corporation, WOWOW, Perform Investment Japan, Dentsu. Over the years, Express Sports has been covering a diverse range of sports including baseball, soccer, swimming, athletics, volleyball, archery and dance to name just some. Major sports tournaments such as the 2019 Rugby World Cup and the 2020 Olympic and Paralympic Games will be coming to Japan soon, so we believe it is vital for us to always have our finger on the pulse in order to provide state-of-the-art facilities and the very best human resources. We have the producers, directors, and coordinators who can provide rights holders with the quality services they need at any international sports event. Our staff is there to respond to any request "by express", no matter how big or small.